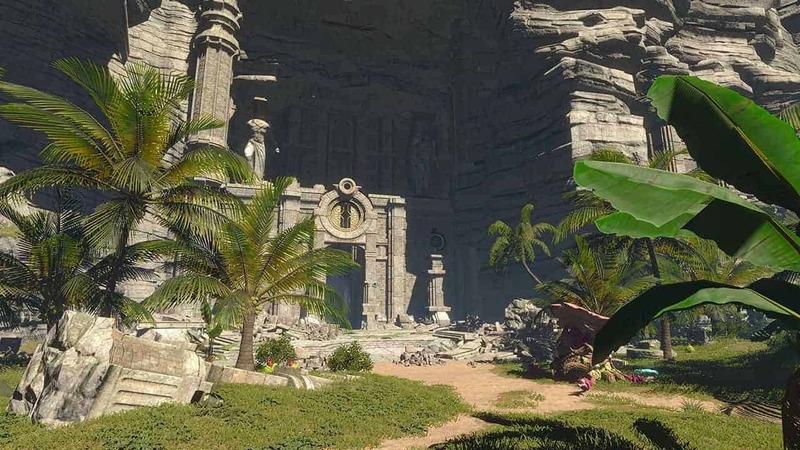 Obsidian Entertainment and Allods Team have released a brand new video showcasing the Eskenian Peninsula, the latest sprawling open world location in the upcoming Sci-fi fantasy MMORPG, Skyforge. The Eskenian Peninsula is one beautiful and idyllic coastal region before the local wildlife became hostile and inhabitants became threatened by hordes of Demons that have escaped from ancient seals in nearby temples. Take a look at the video below to see the Eskenian Peninsula for yourself!